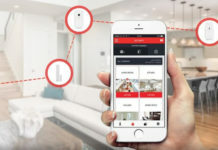 Smart devices are being manufactured by many companies, as it has finally been recognized that they can make everyone’s daily life much easier. While there are many options available, the Amazon Alexa seems to be the best, as well as the most versatile for daily life. After all, who wouldn’t want the chance to turn off the lights from the comfort of their bed or turn the volume up for the music playing in the background as they shower by just asking Alexa to do it for them. The AmazonBasics Microwave works seamlessly with Alexa, which means you can put anything inside and simply tell it to start cooking. This voice-controlled microwave will save you tons of time, as you won’t need to stand there and try to decide how long to cook your vegetables, warm up your leftovers, or pop your popcorn. Instead, you can simply tell Alexa what you are cooking and the amount that you placed in the microwave. 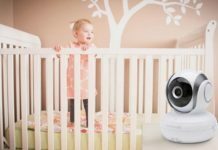 Alexa will do all the rest for you by using her preprogrammed guide! 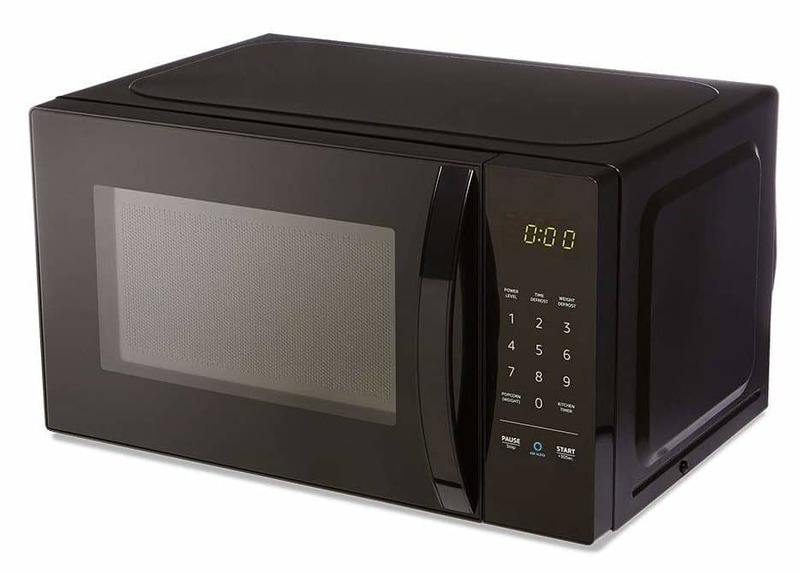 The smaller size of this microwave will save you some countertop space while improving everything that you normally make inside. Since Amazon Alexa skills are always getting better, you may find that you have less to do each time you want to prepare something in this microwave. Plus, all popcorn lovers will be thrilled that they can order their favorite popcorn through Alexa when they get low and take advantage of a ten percent discount at the same time. The Amazon Echo Wall Clock looks just like any other wall clock, but it does so much more! 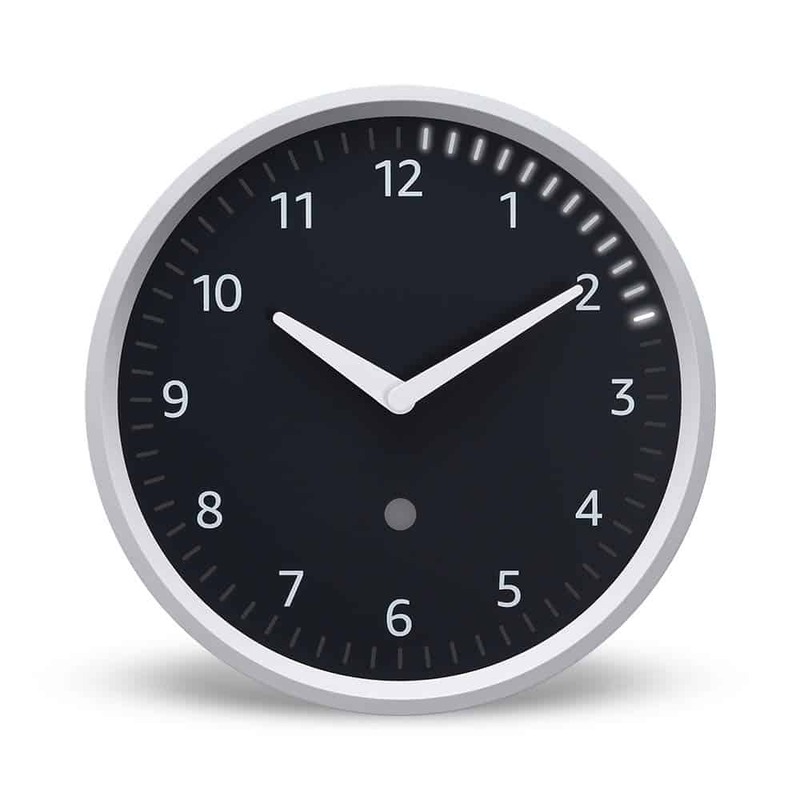 Once you sync this clock with an Amazon Echo device, you will find that you can ask Alexa to set a timer and then watch the minutes and seconds count down. 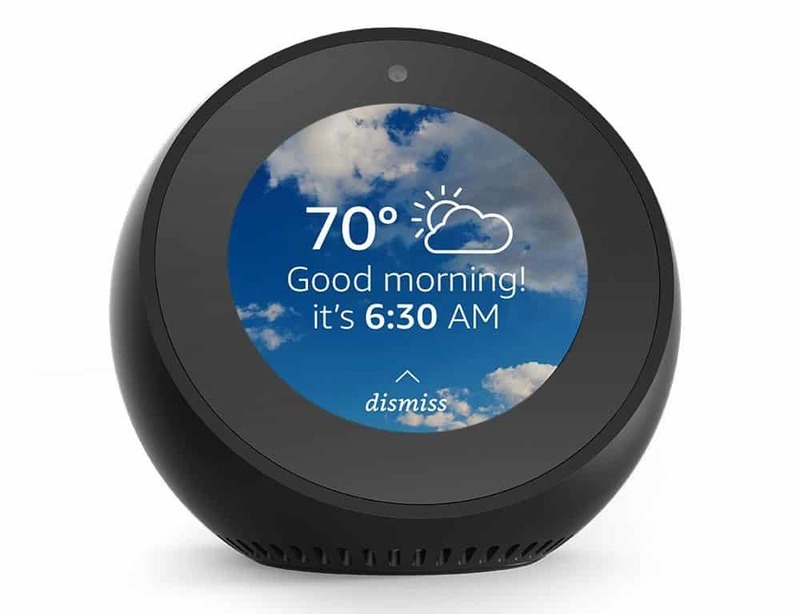 You can even ask Alexa how much time is left on your timer if you are too far away to see and even have her tell you what time it is. Plus, during daylight savings time, Alexa will make sure that the time on your clock changes automatically. There is no need to go out and purchase special speakers to use Alexa in your home thanks to the Amazon Echo input. This accessory will allow you to turn any Bluetooth enabled speaker into an echo so that you can ask Alexa any number of questions, ask for timers to be set, and even ask to have Amazon Music played. Set up is simple and you will love the easy access that you have to Alexa and all the skills that she currently has. Amazon Echo Auto will allow you to automatically sync your echo to your smartphone so you can then play music, ask questions, and even ask for directions. 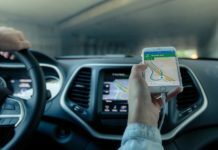 You will be amazed at how easily you can navigate to where you need to go using Google Maps, Apple Maps, or Waze. You will probably use this device the most in your vehicle, but it can come in handy in many other places too. 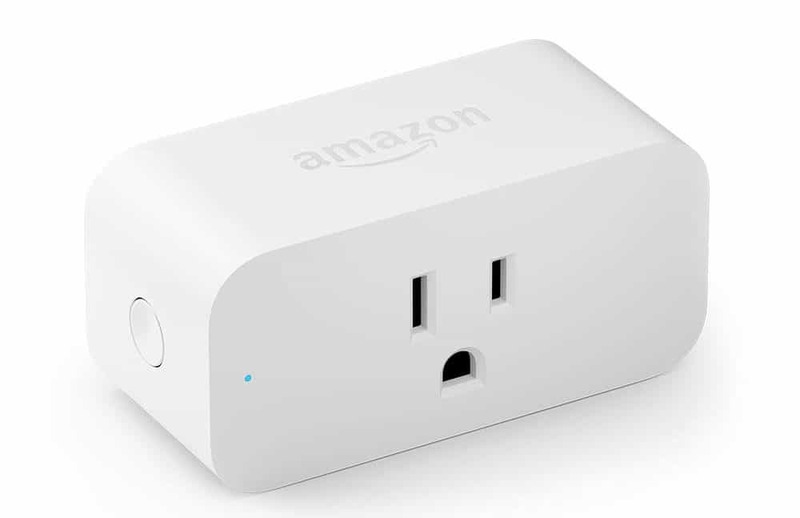 Scheduling lights to turn on and off or controlling other appliances and items is much easier once you have installed Amazon smart plugs. These smart plugs work with Alexa so that you can control the outlet that they are plugged into with your voice. All you need to do is insert the smart plus into the outlet, open your Amazon Alexa app, and then use your voice to set up when you want everything turned on and off. 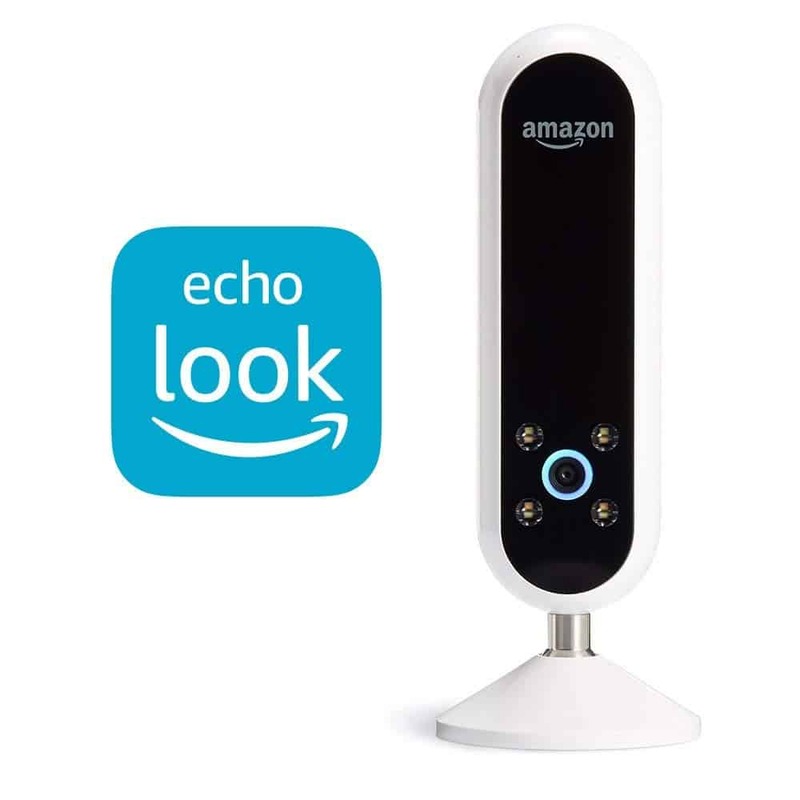 The Amazon Echo Look is a hands-free camera, and you can use it to take a picture and video of what you are currently wearing. You can then ask Amazon Alexa for her advice and you will be given practical tips on how to improve your look. 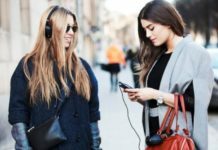 You can compare outfits that you have already worn, and once the Echo Look has your entire wardrobe in pictures, Alexa can make future recommendations that include those items that you already own. 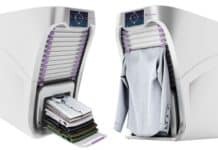 The best part is that the Echo Look will categorize your clothing by season so that you are always wearing something that isappropriate for the weather. Using Echo Look is super simple, and your friends will love using it as well because you can all share the outfits that you will be wearing for those big nights out. This alarm clock will allow you to turn your alarm on and off with the sound of your voice, while also allowing you to listen to the weather forecast, listen to the news, create shopping lists, create to-do lists, listen to audiobooks, and even listen to Amazon music. Since this can all be accessed and completed with your voice, you may find yourself crawling out of bed much sooner to get on with your day. 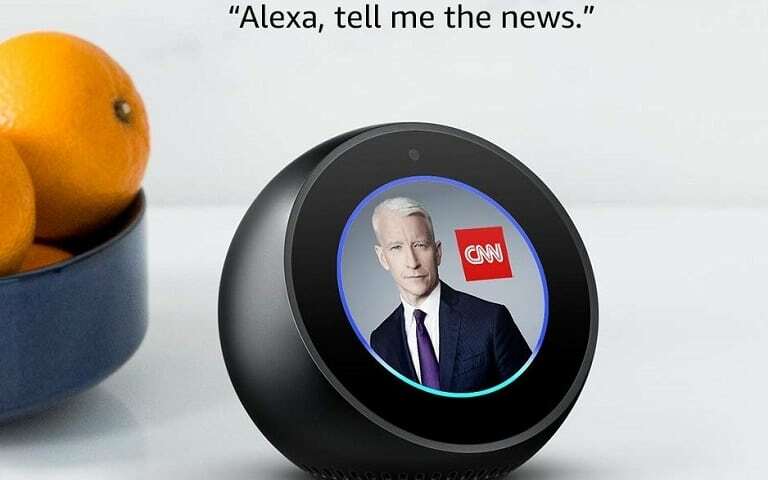 The Echo is also an excellent device for making phone calls via Skype, or you can connect this device to your phone by using the Alexa app. This means that when your phone rings or you want to make a call, you can simply let Alexa know and you won’t need to pick up your phone. You can even switch between different Amazon Alexa devices inside your home so that you do not miss a beat as you move from room to room. The best part about the Amazon Echo Spot is that you can use it for home security. 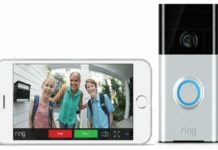 Every time you leave your house, you can simply tell Alexa that you are leaving, and she will go into Guard Mode. If Alexa hears the sound of breaking glass or the smoke alarm, she will alert you immediately. This mode will also allow Alexa to randomly turn lights on and off to make it look like someone is home. 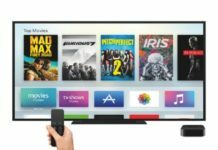 There are so many different devices, and other items that you can connect to the Amazon Alexa app and each one will make your life easier and better in more ways than one. Plus, since Amazon Alexa skills are improving almost daily, the way that you use all these devices will continuously change. You may get to the point where you barely need to move to do almost anything in the future, which means that you will have plenty of time to sit back and relax while enjoying life.